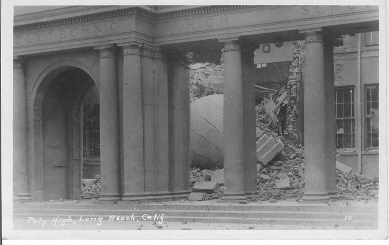 Polytechnic High School, Long Beach, after the 1933 earthquake. From an old unmailed postcard. 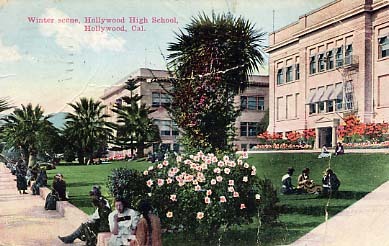 The original Hollywood High School at Highland and Sunset Boulevards, Los Angeles. 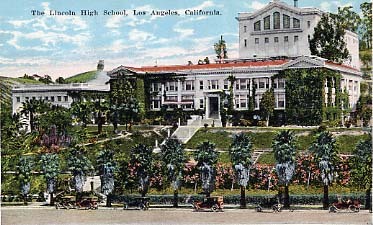 The original Hollywood High School. From a postcard mailed February 1918. 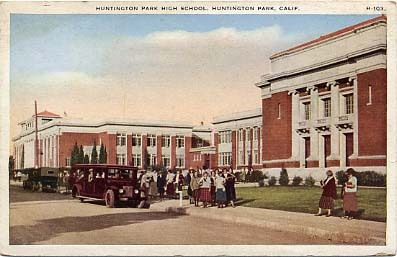 Huntington Beach High School, Huntington Beach, California. From an undated post card. Manual Arts High School, 4132 So. Vermont Ave., Los Angeles. 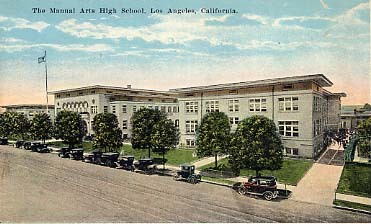 Manual Arts High School, Los Angeles. 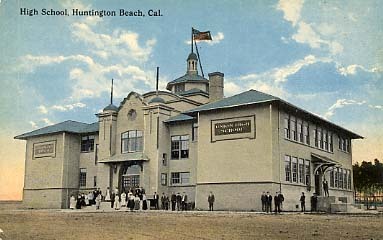 From an undated postcard. 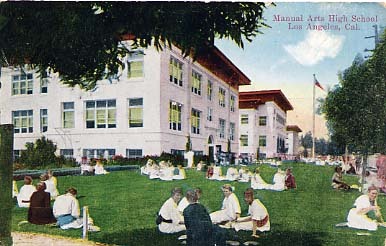 Manual Arts High School, Los Angeles. From a postcard dated 1919. 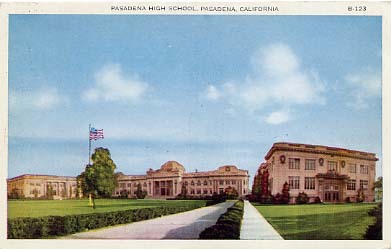 Pasadena High School, Pasadena. From an undated postcard. 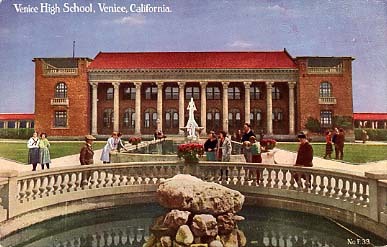 Venice High School, Venice. Ca. 1920's. 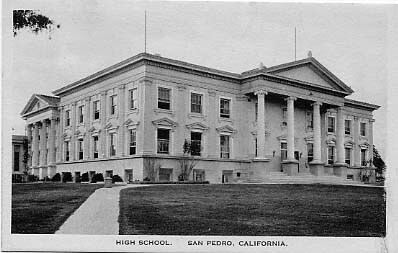 San Pedro High School, San Pedro. From an old postcard. 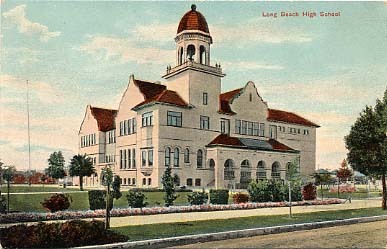 Long Beach High School, Long Beach. From an old postcard. Ca. 1910. Hunting Park High School. 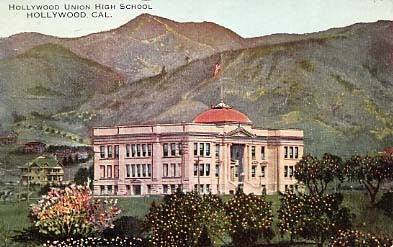 From an undated postcard. 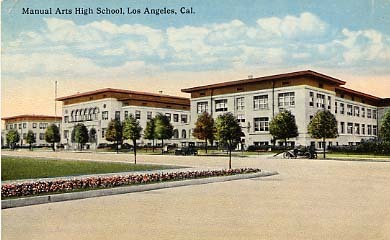 Lincoln High School, 3501 North Broadway, Los Angeles. 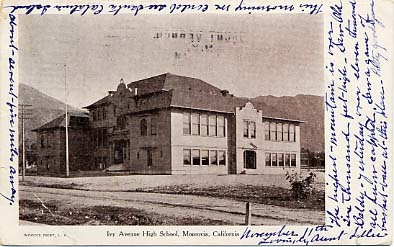 Ivy Avenue High School, Monrovia, California. From a postcard mailed to New York on November 11, 1905. Профессиональное продвижение молодого сайта в Москве.